The M7i platform is an ideal enterprise routing solution for head offices, campuses and corporate backbones needing reliable, secure and high performance IP WAN connectivity, internet access and services. 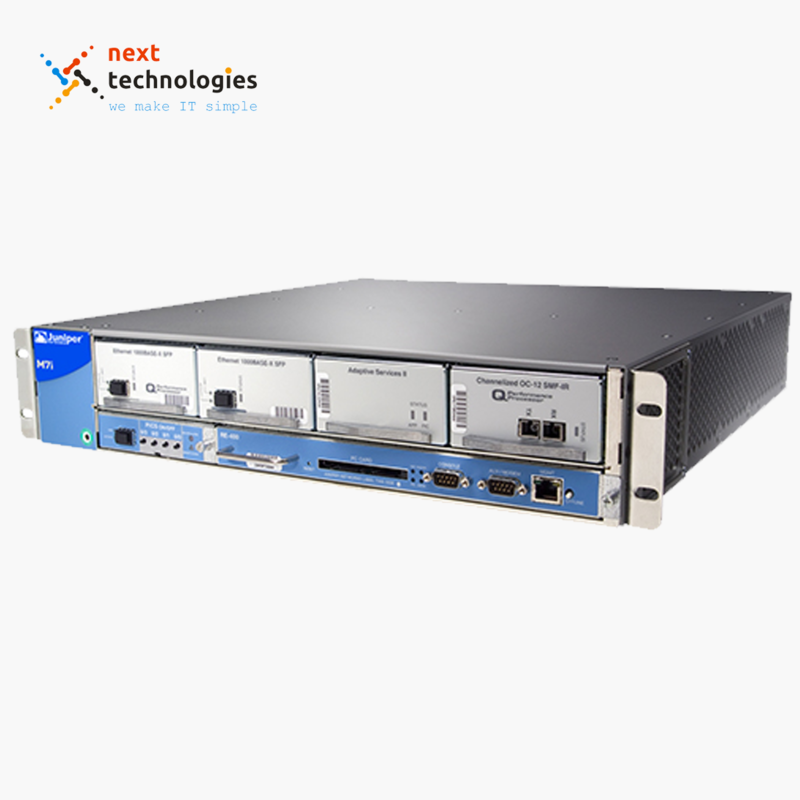 The M7i platform is an ideal enterprise routing solution for head offices, campuses and corporate backbones needing reliable, secure and high performance IP WAN connectivity, internet access and services. 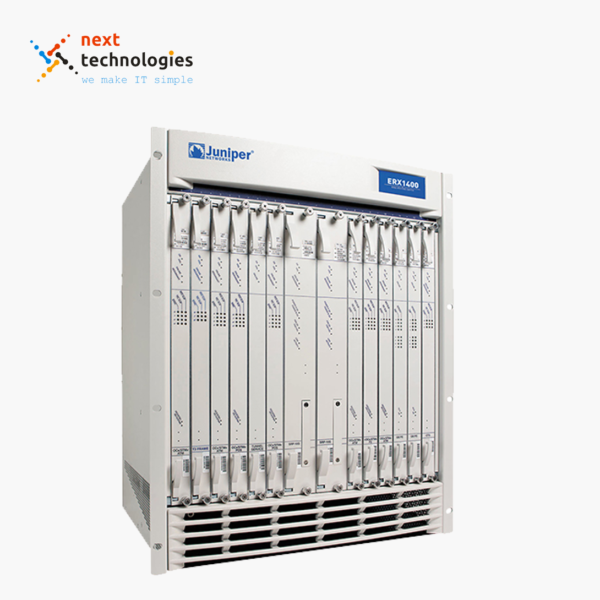 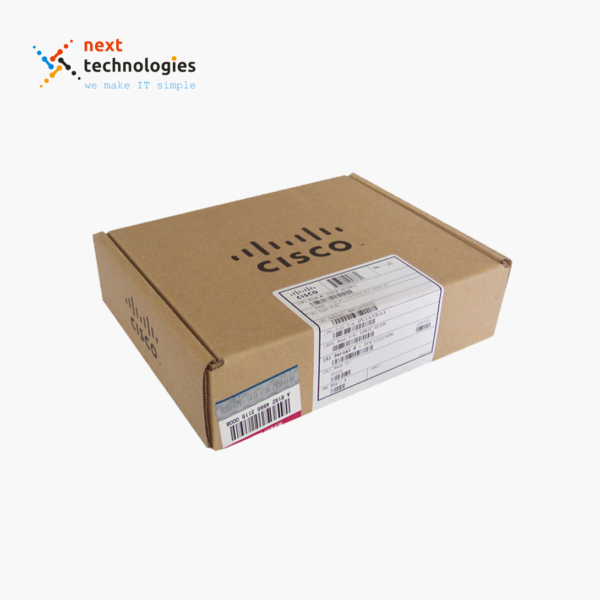 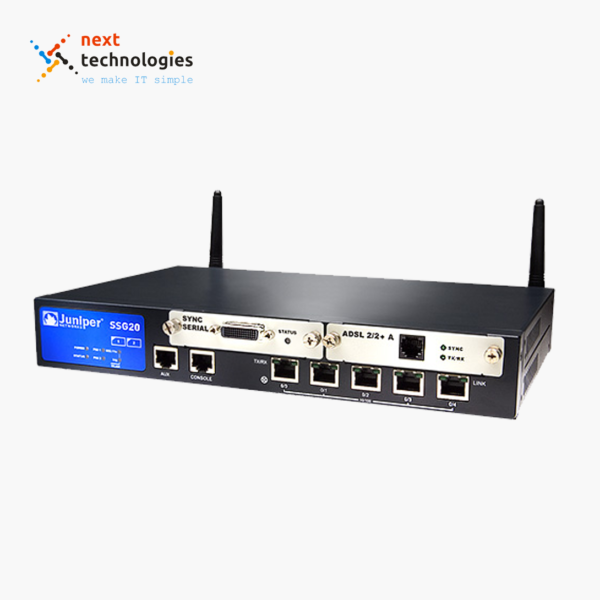 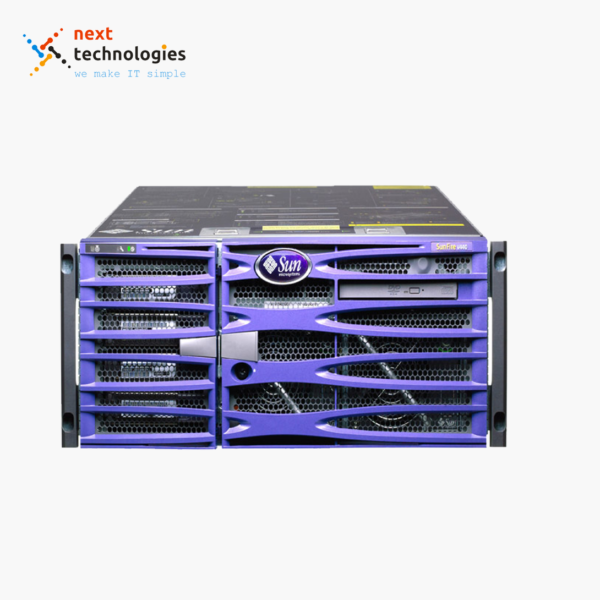 Unlike legacy routers, which have monolithic architectures and aging operating systems, the M7i Multiservice router boasts a hardware based architecture and JUNOS, a modern object oriented operating system. 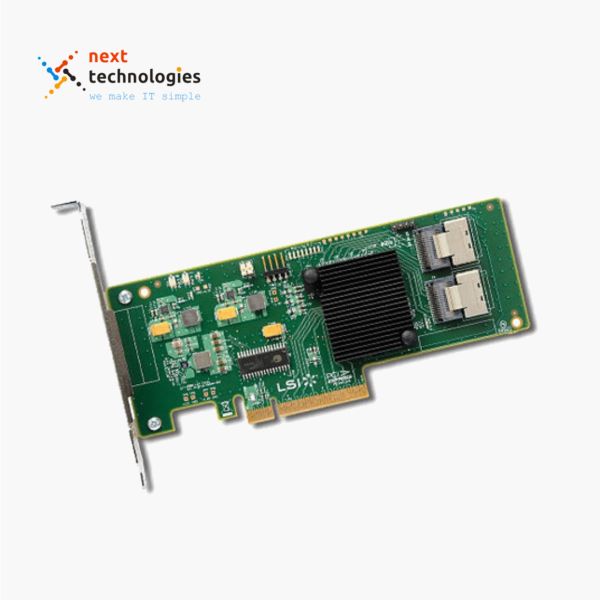 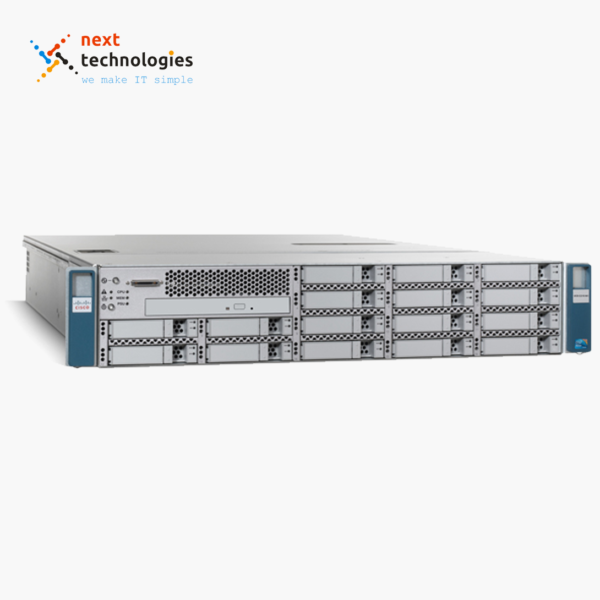 This architecture and JUNOS ensures rich packet processing with uncompromising forwarding performance to support latency sensitive applications such as voice, video, and mission critical applications. 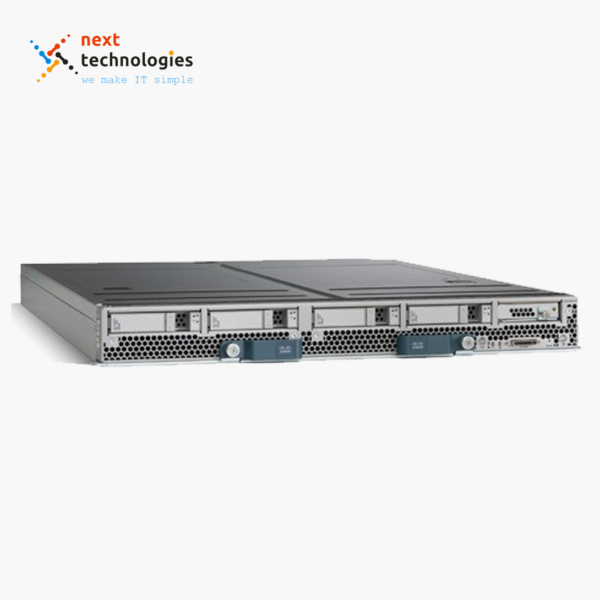 The M7i router is the choice for consolidating multiple services onto a single IP/MPLS network and delivering performance, reliability, and security to the enterprise environment. 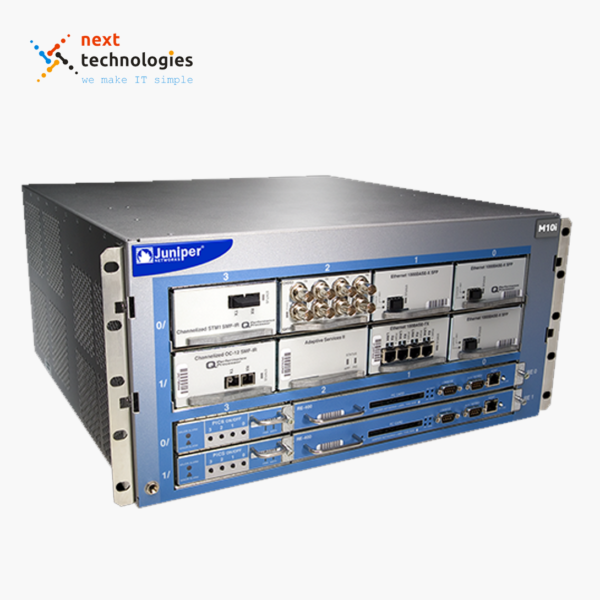 This router comes with Adaptive Services Module (includes NAT/FW license).